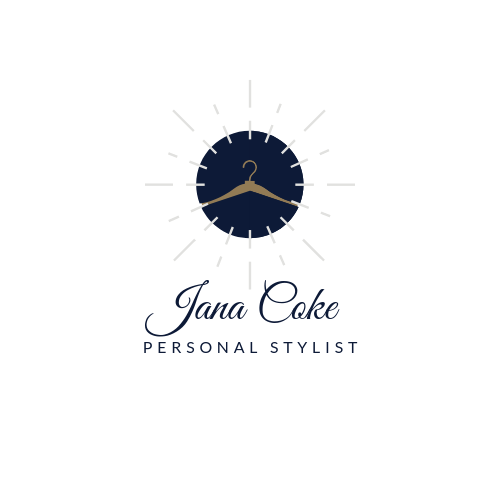 Contact:: Jana Coke Style - Luxury Shopping Experiences and Wardrobe Solutions for women of influence. Let's talk about your style. Jana is a fashion GEM! My relationship with Jana began in the summer of 2014. She took the time to learn about my personal style and body type and prepared thoughtful recommendations. The best part was how she was able to analyze my current wardrobe and coordinate pieces that fit my style type. I felt much more confident about my body and style. I continue to follow her style wisdom through her newsletters and LinkedIn updates - but nothing beats working with her directly! I highly recommend her to anyone searching for their style identity.